Does your child enjoy reading? I’m raising a little bookworm! I’ve been reading to Autumn since she was about 6 weeks old and she absolutely loves books. 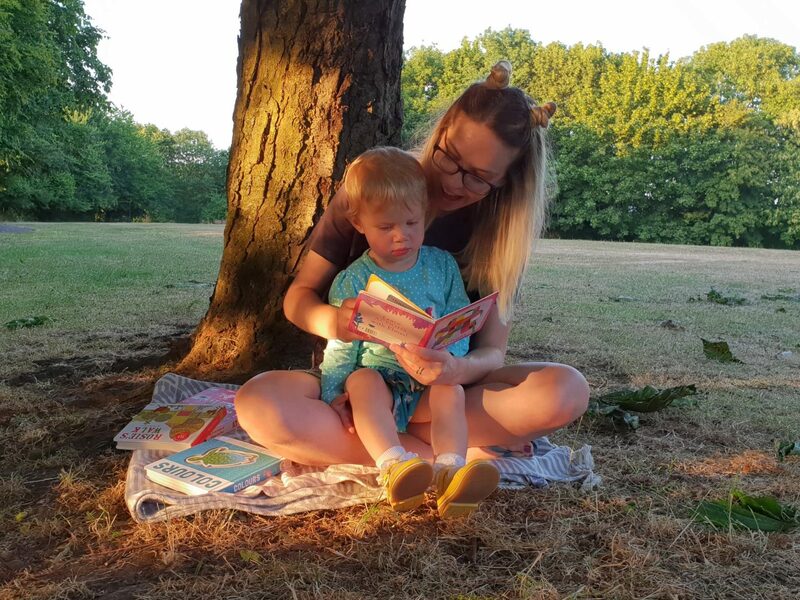 Whether she’s on holiday, the library or at the park as the sun begins to set, reading is one of her favourite things to do. 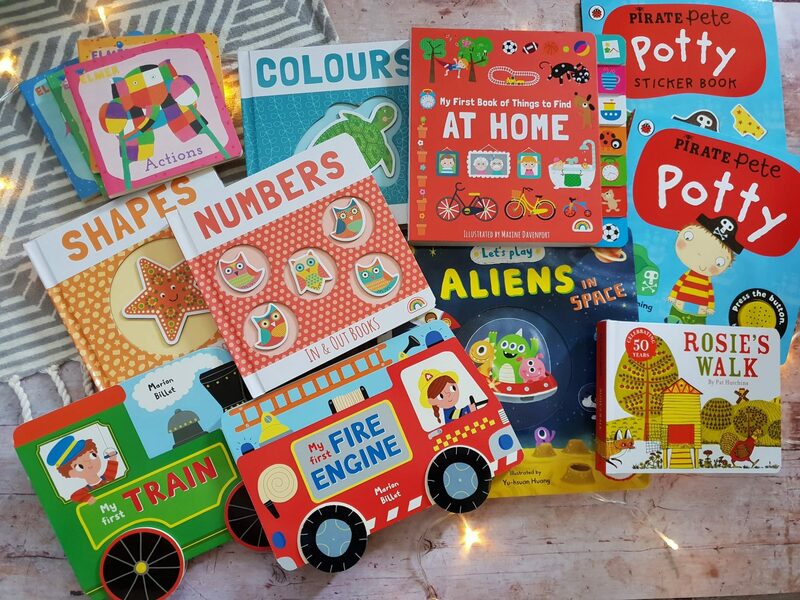 We recently received some lovely baby books from Book People – and you can win a duplicate set in the giveaway further down this page! We’ve chosen a lovely selection of books, which are both fun and educational. With a combined recommended retail price of over £80, one little girl or boy will be delighted with these! 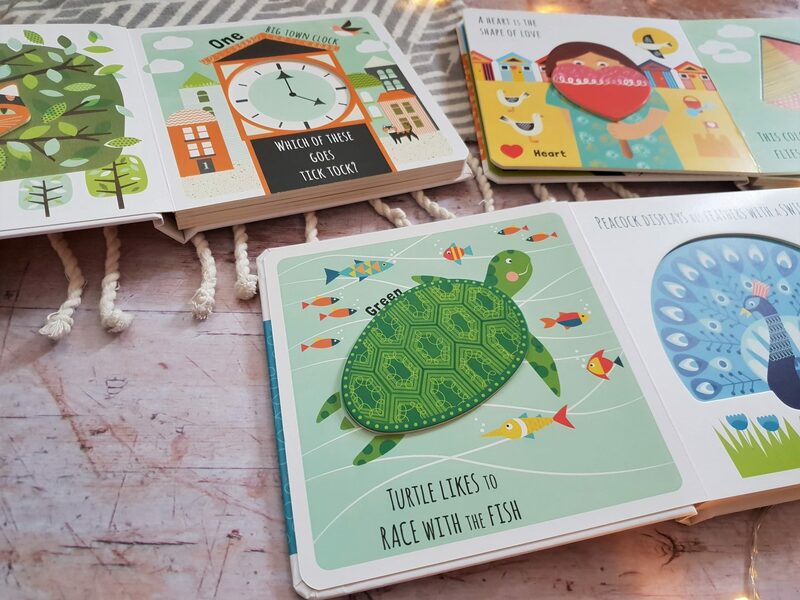 These would be great for toddlers or newborns just starting their reading journey. They range from the classic book Rosie’s Walk, to books about shapes and numbers and aliens! Aliens in space is interactive as you can move things on each page. Meanwhile, My First Book of Things to Find At Home contains scenes of various rooms in the home. There are lots of things to spot and questions for children to answer. Autumn is a little too young to answer these currently, but she’ll grow into the book more over time. 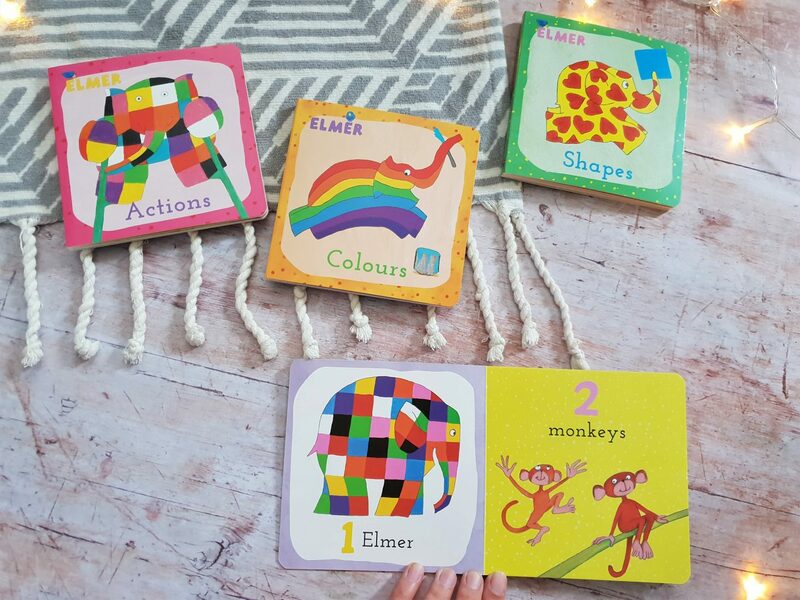 The Elmer books in the top left corner are great as they help to teach babies and toddlers the concepts of actions, colours, shapes and numbers. Autumn actually surprised me by being able to point out quite a few of the shapes the third time we read it! It’s amazing how much children learn so quickly from reading. The in and out books are great too, as they allow children to trace the shapes with their fingers, creating a more interactive experience. Plus, the illustrations are lovely too! 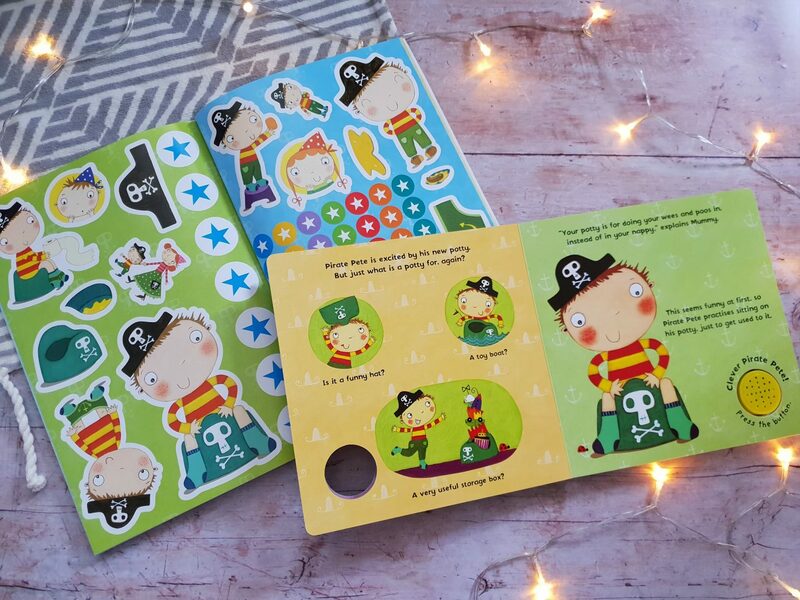 We chose the boy’s potty training book, as Autumn likes pirates and enjoys making pirate noises! As such, I thought she might relate more to Pirate Pete more than the princess in the book aimed at girls. Autumn knows when she’s doing a wee and holds her nappy, so I suspect we’re not far off potty training. Currently she gets upset at the sight of her potty and doesn’t want to sit on it, so hopefully this book will help us! It comes with a reward chart and stickers, too, for added incentive. Inside these books, there are scenes with plenty to look at. 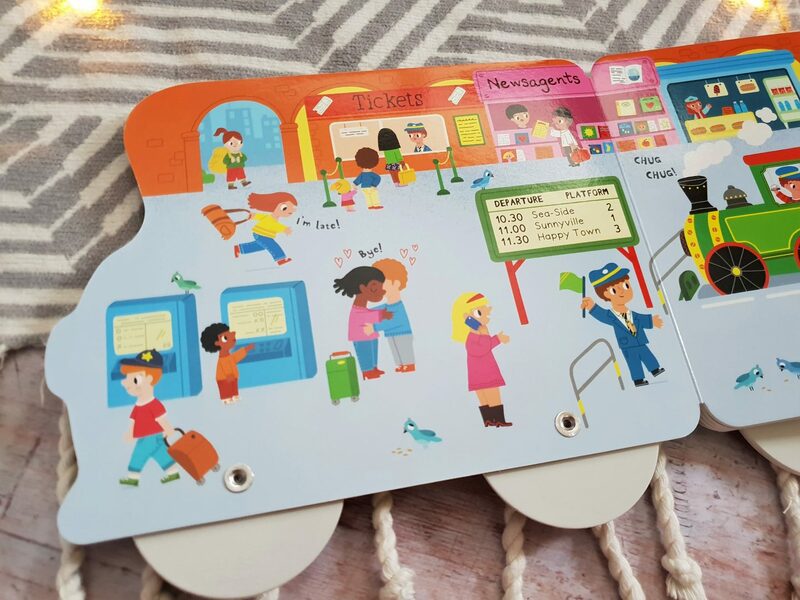 The train book shows a train journey, beginning at the station and you notice something new each time! So, to be in with a chance of winning these fantastic books, just enter using the widget below! Disclosure: This post was written in collaboration with Book People. I received the aforementioned books for the purpose of writing this post. Terms & Conditions of the giveaway can be found in the Gleam widget. Ohh hard to say but probably the train book as we were on the train over the weekend! My first train, my little boy would love it! My first train, grandad will read it to him! 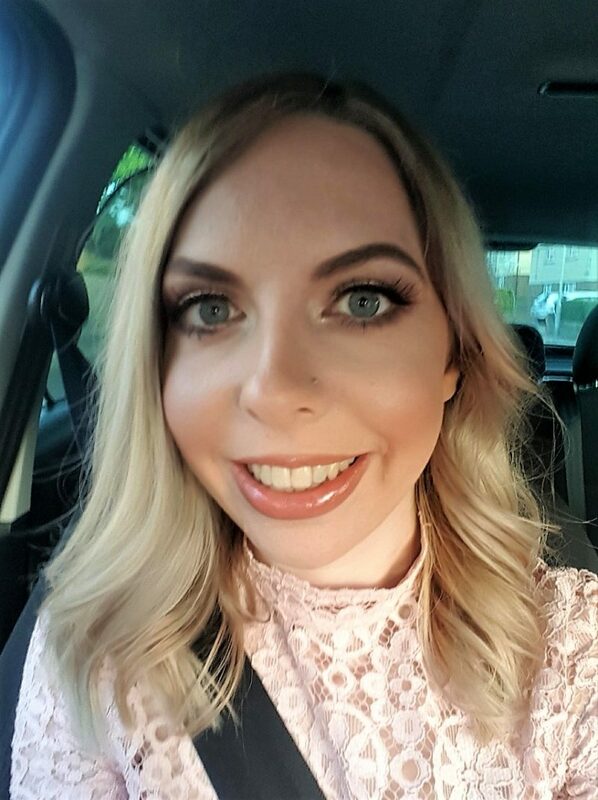 I think my daughter would love Rosies Walk. Definately the fire Engine book although they do all sound great ? Probably the colours book. She is fascinated with naming the colour of everything at the moment. Lovely selection, our favourite is the Train book. Competition shared through our website and associated socials. My son adores book and would love these. I think he’d Like the Elmer books the best due to the lovely bright colours. I’m sure my boy would love the cheer noise from pirate Pete! Sure he’d love pressing the button too! I think my nephew would love the my first train book the best. Probably the Pirate Pete Potty Sticker book. She loves stickers. my first Fire engine would be a hit because we could do the nee nah sound! Either Rosie’s walk or the lovely Train book. I think the book of things to find at home as he’s just started to find things on the page when you ask him to look for something. I’ve got a little boy on the way. And I’m hoping he loves the Elmer books just like my little nephew does. I think My First Train would be my son’ favourite. He loves watching the trains go by. My grandaughter lovers elephants so I will say Elmer. The Fire Engine one! My son loves all things emergency services! 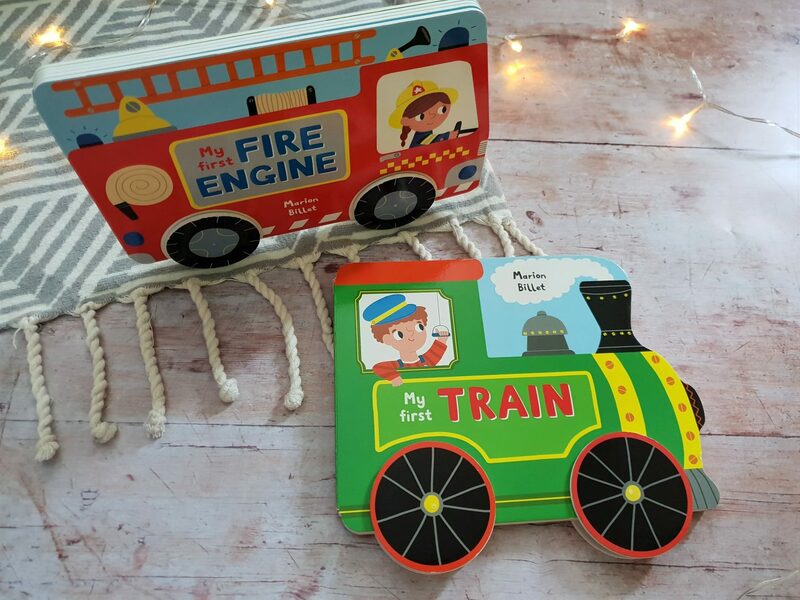 I think the fire engine and my first train books would be a big hit!! The Elmers colour book would go down very well in our house. My little one loves books. We read to her every day and she’ll often sit down by herself and look through one of her books. My first fire engine, my nephew is obsessed with Fire Engines! I think the Numbers book would be my daughter’s favourite. I think Mylah would like the PIRATE PETE POTTY book. She’s now telling us that she needs a “wee wee”. A step up from pointing at her nappy and making a face which is what she has been doing – admittedly it was funny.